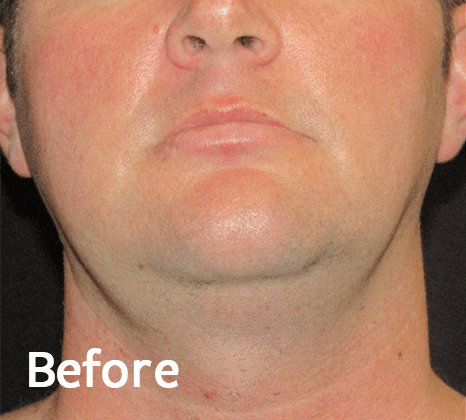 InMode’s minimally-invasive aesthetic solutions enable patients to live their most beautiful lives without the large surgical scars or lengthy downtime. Peer reviewed clinical studies report up to up to 36% tissue contraction after a BodyTite procedure. The result is a nicely contoured face and/or body. BodyTite latest minimally-invasive body contouring procedure delivering results only achieved through more excisional surgical procedures. BodyTite is powered by directional RF resulting in three-dimensional tissue remodeling through fat coagulation and volumetric directional heating. 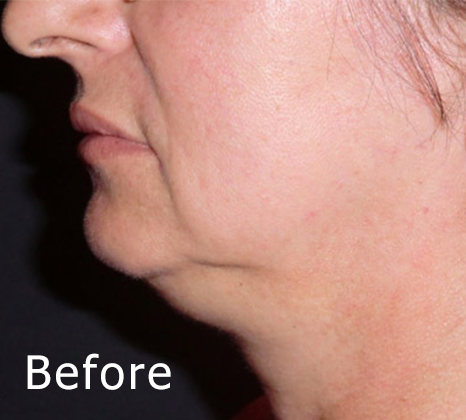 FaceTite is a minimally-invasive contouring solution for the face and small areas of the body. 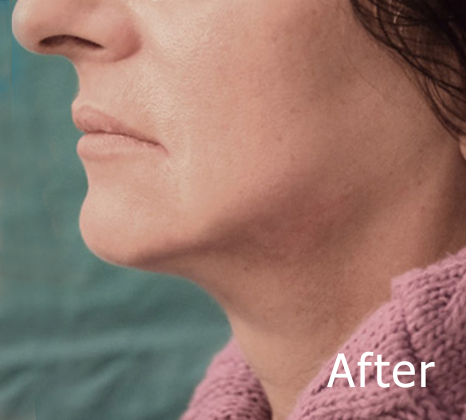 FaceTite is the next best thing to a small area remodeling without excisional surgery. 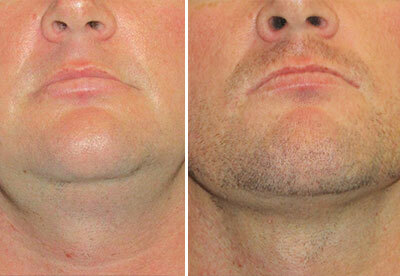 This is a safe, effective and exciting treatment that offers patients significant aesthetic changes. 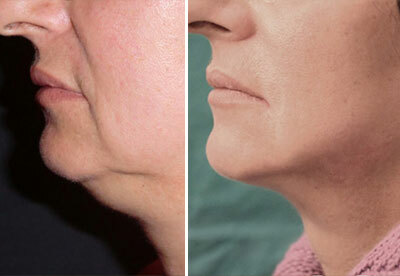 EmbraceRF is a new facial contouring technique that addresses a treatment gap in current modalities offered to patients. EmbraceRF provides the innovation of the adipose-remodeling concept. Adipose-remodeling by EmbraceRF generates heat to strategically and artistically contour the fat and skin of the face, consistently and safely. 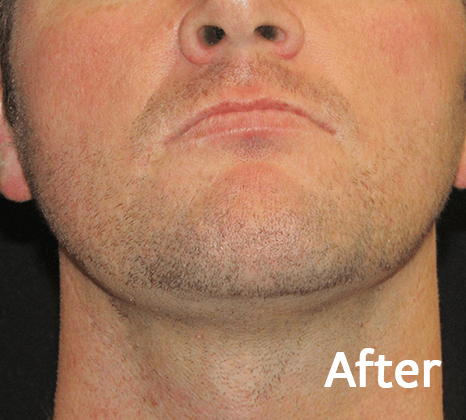 EmbraceRF targets the neck and lower face through a powerful combination of FaceTite and Morpheus8 subdermal remodeling.